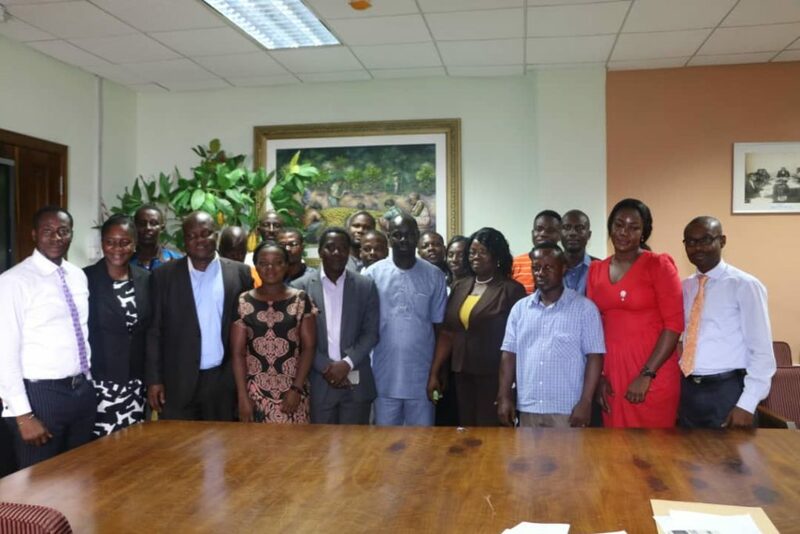 COCOBOD officials have met with Journalists to engage them on issue affecting the development of cocoa in Ghana. 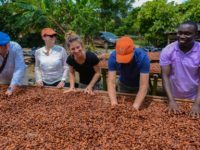 The round table discussions held in the Boardroom of COCOBOD in Accra allowed COCOBOD the opportunities to showcase to the Journalist some of their successes so far. 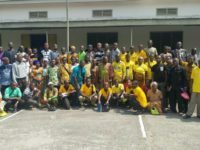 The journalists who were all members of the Ghana Agricultural and Rural Development Journalists Association (GARDA) also showcased their findings regarding the cocoa sector to the officials and sought to partner the regulator to help resolve serious challenges affecting cocoa farmers in Ghana. 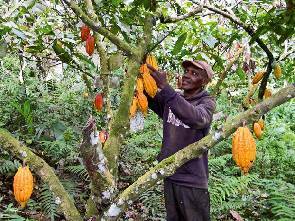 The issue of ageing cocoa farmers, Child labor, destruction of cocoa farms for rubber plantations, bad roads, ageing cocoa trees amongst others were raised during the discussions. 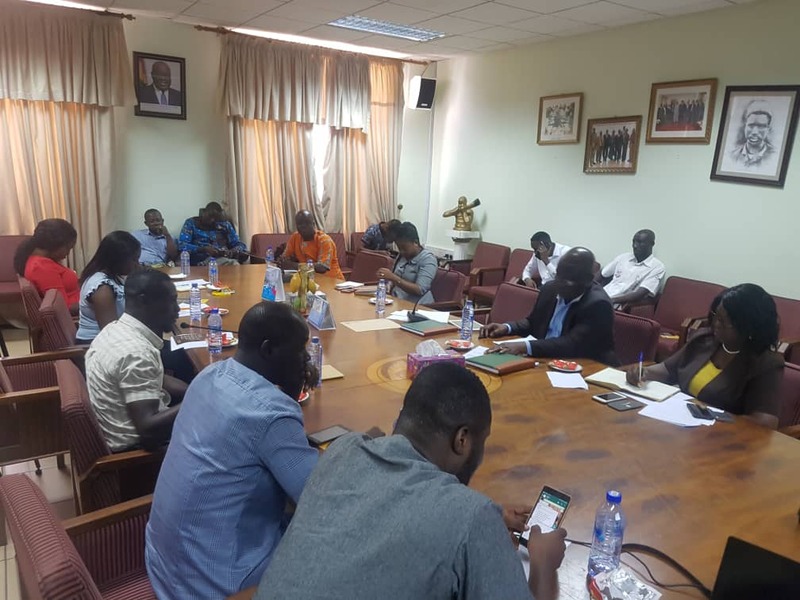 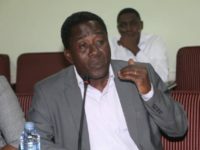 The Officials of COCOBOD promised to hold more meetings and workshops with GARDJA in order to update the journalists on innovations being put in place by the regulator to make the Cocoa Sub sector stronger. 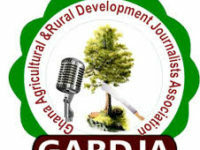 President of GARDJA; Richmond Frimpong made a passionate appeal to the COCOBOD officials to involve GARDJA in their activities because “our journalists are always on the ground and interfacing with farmers on their challenges”. 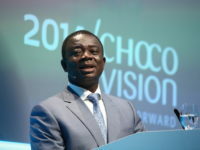 He also asked the journalists to continue to shine the media light on issues affecting agriculture in Ghana.